Naomi and I moved to Maine in 2006. We soon settled in a small cape on four and a half acres of land. Part of our property is a small field that was dutifully cut every year. We stopped that practice and let the field chose its own destiny. It was not long before it was populated with all kinds of plants. 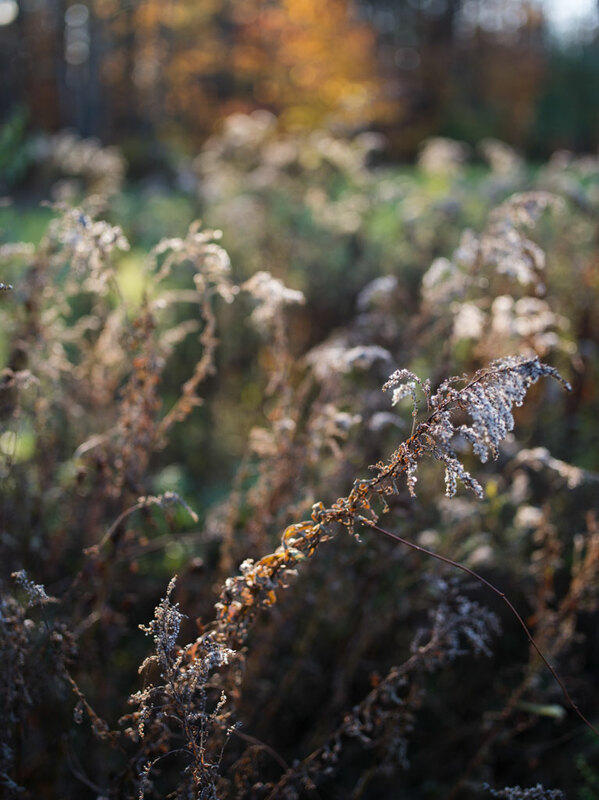 Goldenrod is the most prolific and, at this time of year, has traded its gold for silver.